The major overarching trend seen in the cryptocurrency industry recently is the movement of institutions as players entering this space. A major overarching trend seen in the cryptocurrency industry recently is the movement of institutions as players entering this space. Coinsuper, the leading global cryptocurrency exchange today announced a strategic partnership with Weever FinTech, the crypto trading arm of CASH Financial Services Group (CFSG, SEHK: 510). Coinsuper, the Hong Kong-based top cryptocurrency exchange, recently partnered with the world&apos;s 8th largest mining pool, dpool, and the professional mining machine manufacturer, Bitfily, to jointly launch HRT (Hash Rate Token). 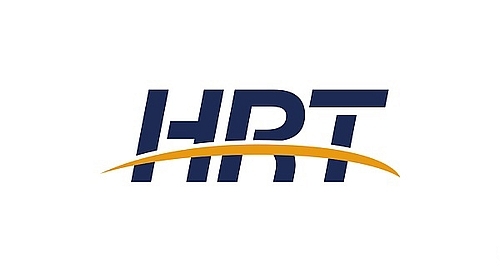 Coinsuper, a leading cryptocurrency exchange, dpool, the world&apos;s 8th largest mining pool, and Bitfily, a professional mining machine manufacturer, have partnered to launch HRT (Hash Rate Token). Prominent Beijing-based investment fund PreAngel has joined with Coinsuper, the largest cryptoasset exchange in Hong Kong, in a strategic long-term partnership to guide the CEN Fund, dedicated to supporting primary markets in blockchain projects worldwide. 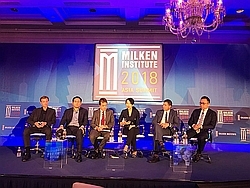 Coinsuper Co-founder & CEO, Karen Chen, was invited as the speaker to share her insights on the crypto markets at Milken Institute Asia Summit on September 13th in Singapore. 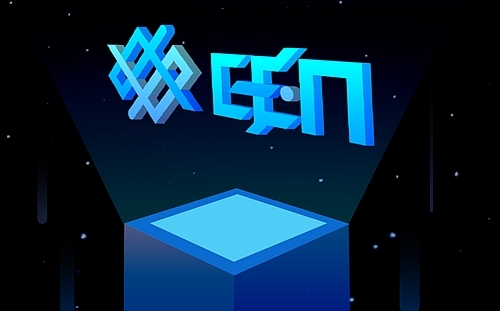 Coinsuper, the professional digital asset trading platform, is pleased to initiate the establishment of a Crypto Exchange Network (CEN), with the vision of connecting the financial world. Coinsuper is under the Higgs Block Group, a blockchain technology and financial conglomerate. Coinsuper, the professional digital asset trading platform, is pleased to initiate the establishment of a Crypto Exchange Network (CEN), with the vision of connecting the financial world. Coinsuper, a leading crypto exchange in Hong Kong, is announcing that Clipper Coin Capital (CCCX) will have its global exclusive premier listing on Coinsuper on May 14th, 2018. 8 April 2018, BitUN, the private bank for blockchain assets, has officially announced that its token, BUC, will debut on Coinsuper starting from 15 April 2018, and will successively list on the other renowned exchanges such as Huobi. After listing on Coinsuper, it will initially support BUC/BTC transactions, with other token pairs being available soon after. Coinsuper, Hong Kong&apos;s crypto banking & asset exchange expert, and BitUN, a leading private bank of blockchain assets, have announced a strategic partnership agreement.